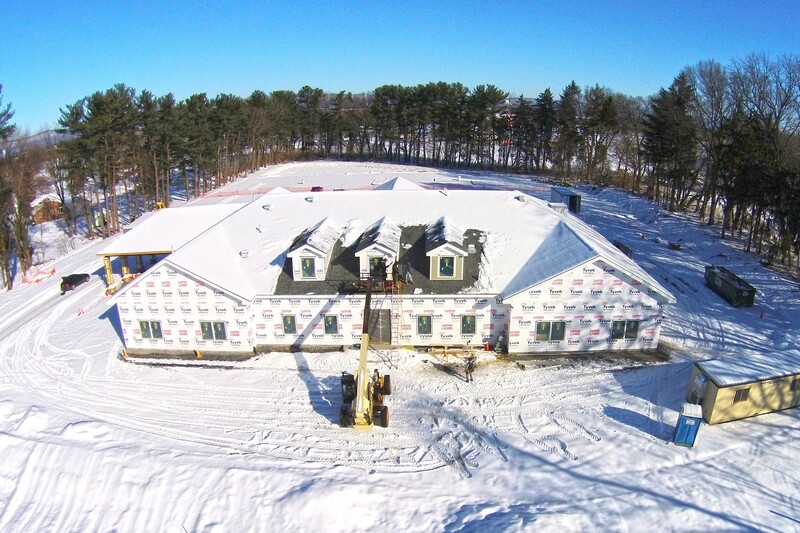 Chris Hoffman chose to use 360 aerial photography to document the construction progress of his new funeral home. Over the course of 11 months, 360 took aerial photos at four different intervals in order to show the progress of the new funeral home. During each shoot, 360 recaptured the same angles in order to allow Chris and his clients to easily see the development of the build.